- Admission tickets to the 102nd-floor observatory are sold at the observatory ticket office, on the 2nd floor of the building. Admission costs USD 20.00 in addition to regular admission tickets. The view from the deck is amazing. Very convenient way to skip the long ticket lines. Skip the line well worth it. Amazing views. The staff was so friendly and helpful, even gave us a complimentary upgrade to the observation deck! 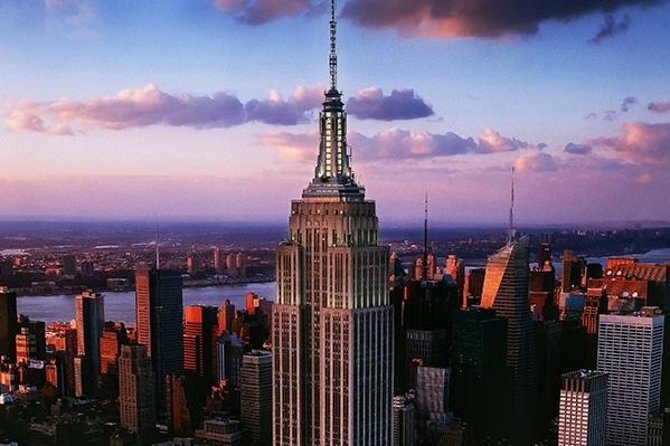 Amazing view of New York from the top of this iconic building. Fast Track tickets are definitely a must. We jumped all the queues. Breathtaking view of my most favourite place on the New York skyline, the beautiful, graceful and amazing Chrysler Building. Skip the line well worth it..was busy from early morning . Outstanding views and the guy at the top new so much and was happy to chat. What an amazing view of the city! The VIP pass came in handy with express trip to the top. All employees were courteous and helpful.